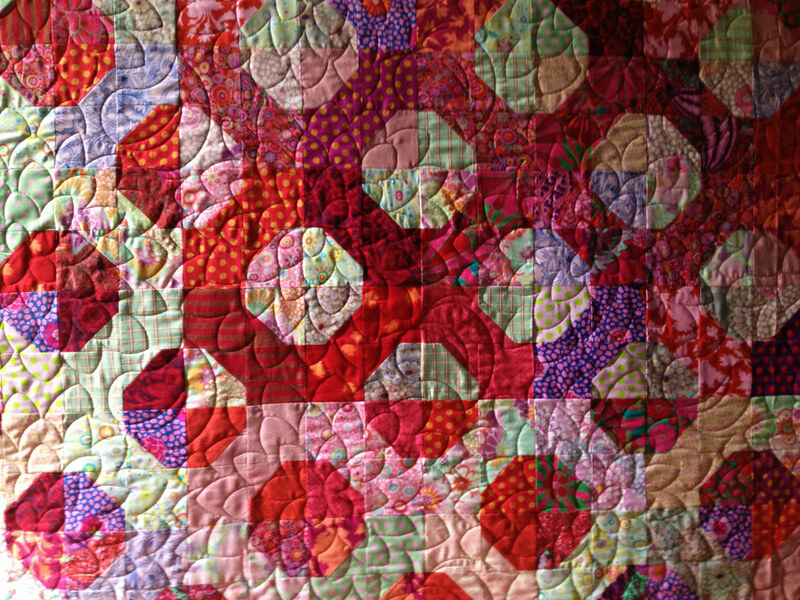 As sure as flowers bloom in the spring, quilt shows pop up everywhere. 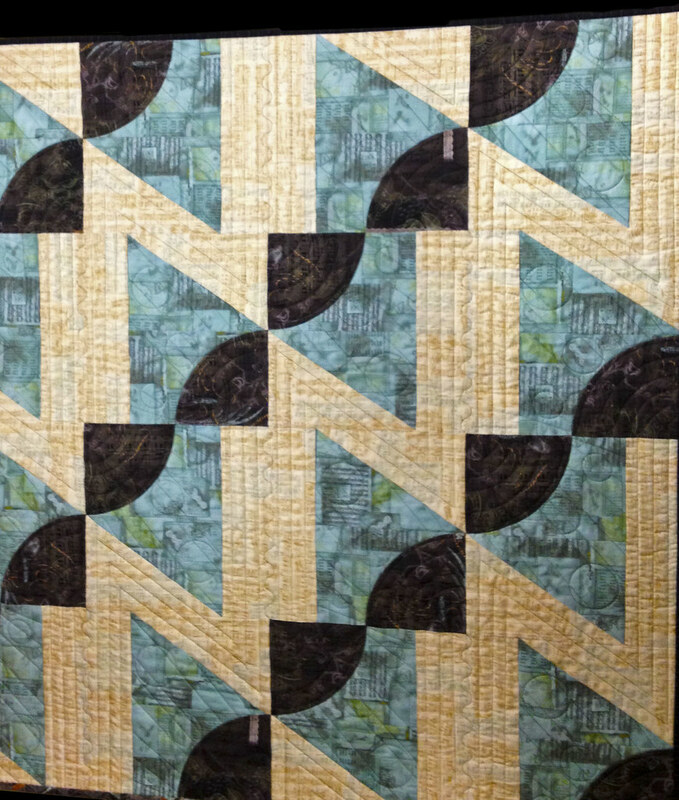 The Baltimore Heritage Quilters Guild hosted their biennial show in March at Goucher College, just north of Baltimore. 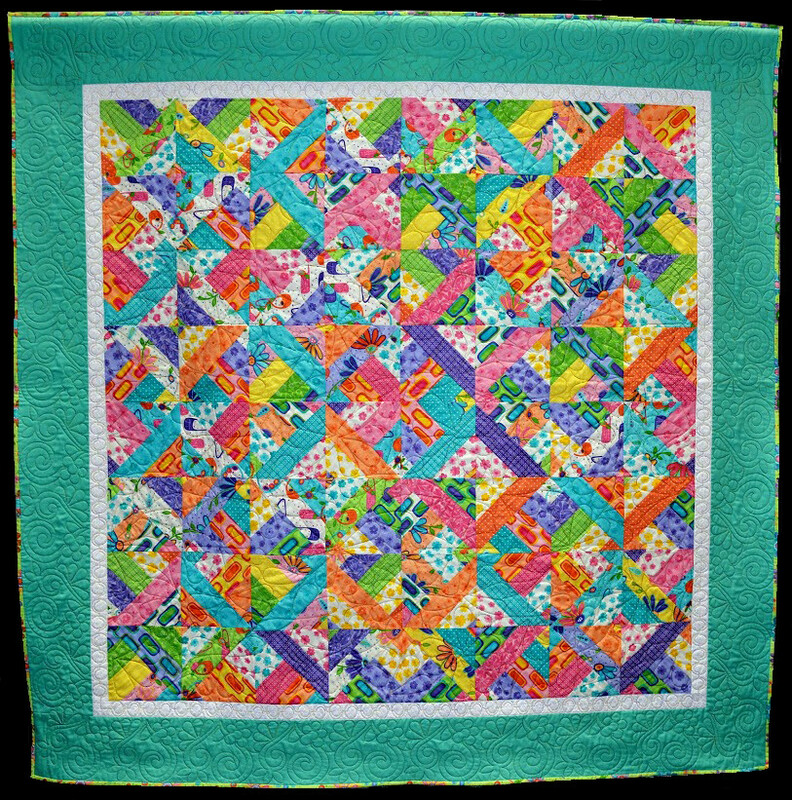 This is my local Quilt Guild, and I have been a member for many years. 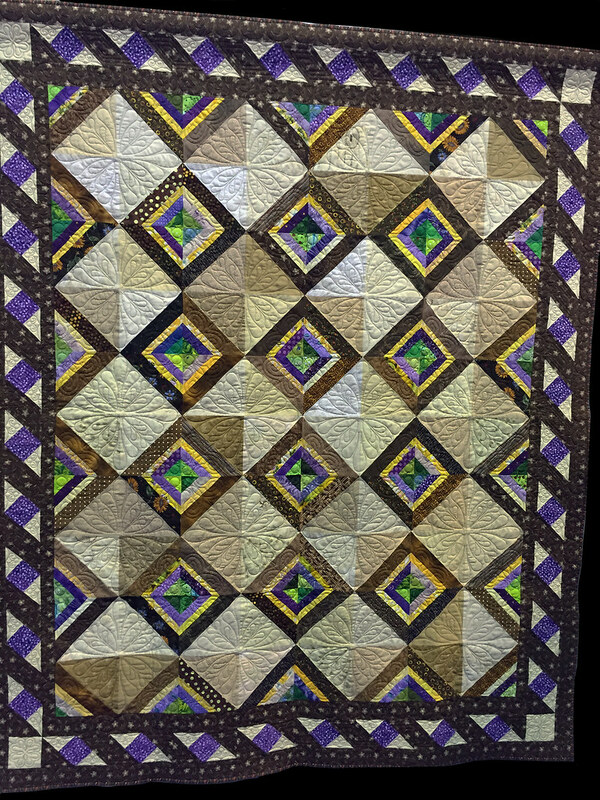 I am always amazed when I walk through the display of quilts at the talent and creativity of our members. 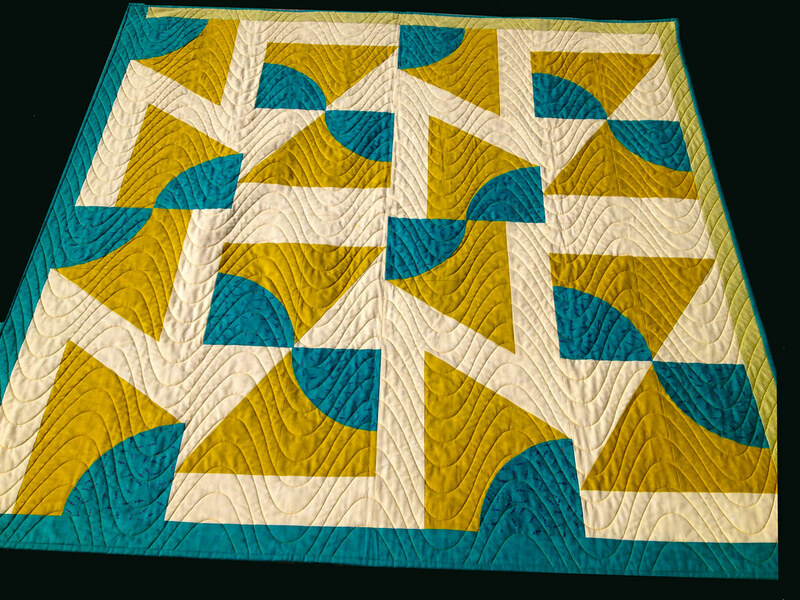 It is amazing to see how differently quilters approach their craft. 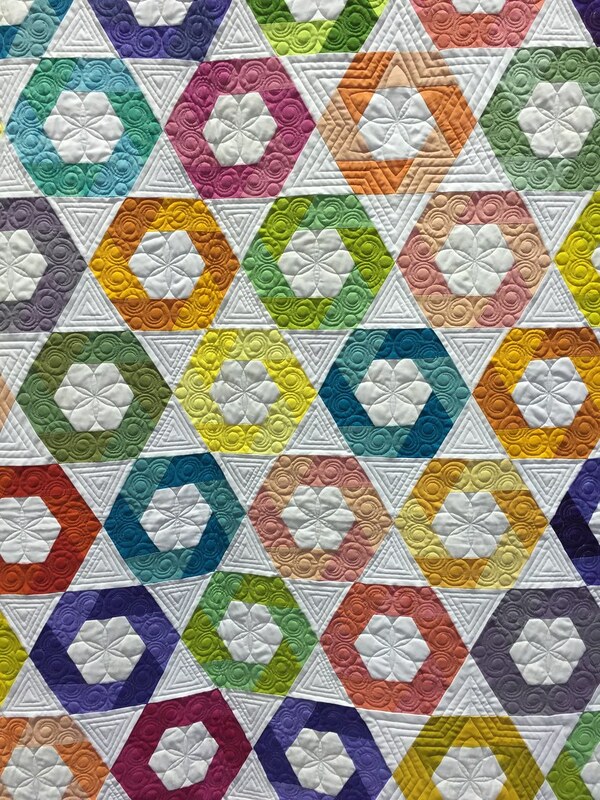 These shows are a tremendous amount of work, but the selfless contribution and cooperation of the members make it happen so smoothly. 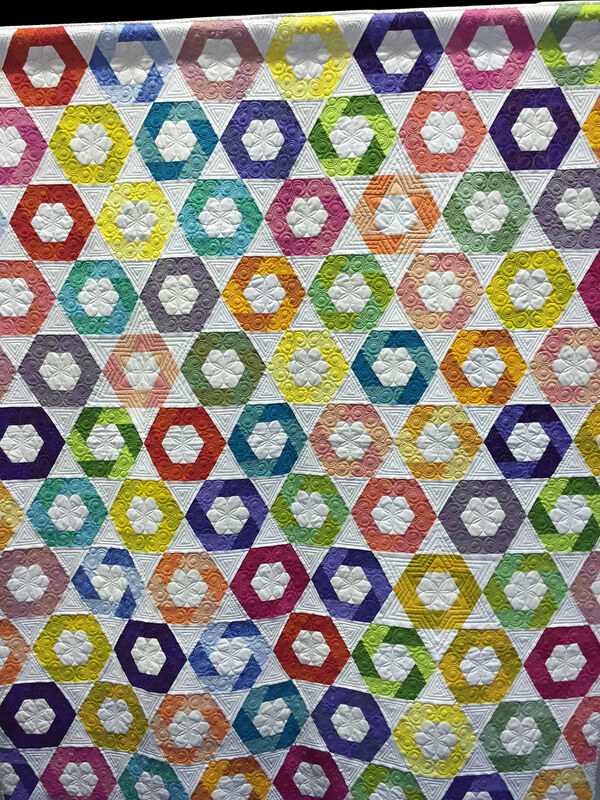 At the end, when everyone is so exhausted, they are also challenged to expand their quilting skills, to try new techniques or combine new colors. 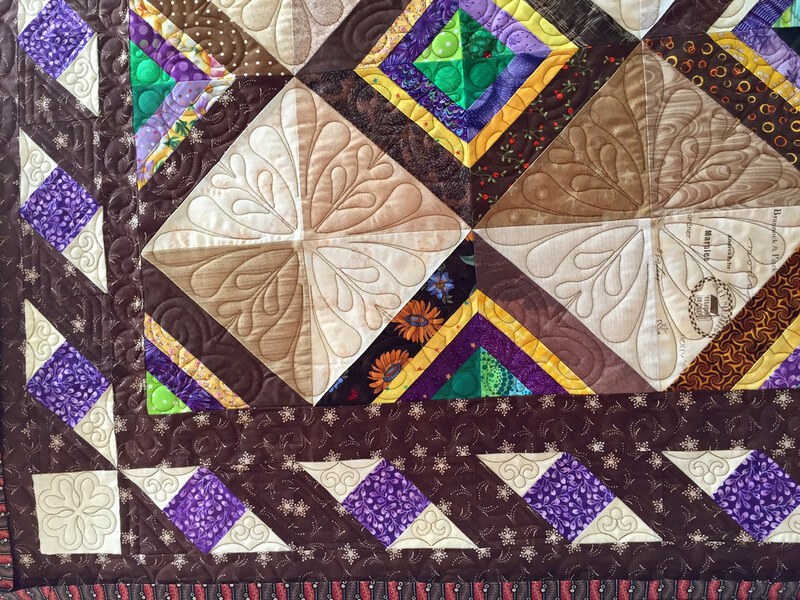 And, even though you think you will not do this again, in two years, you are just as excited to hang your newest quilts. 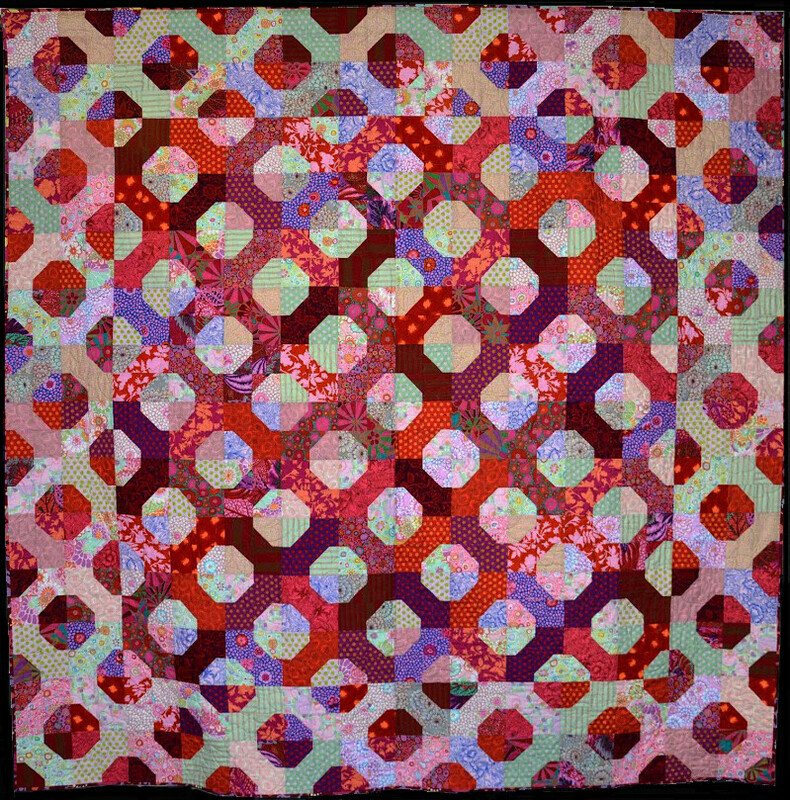 Here are some photos of my quilts from this show. 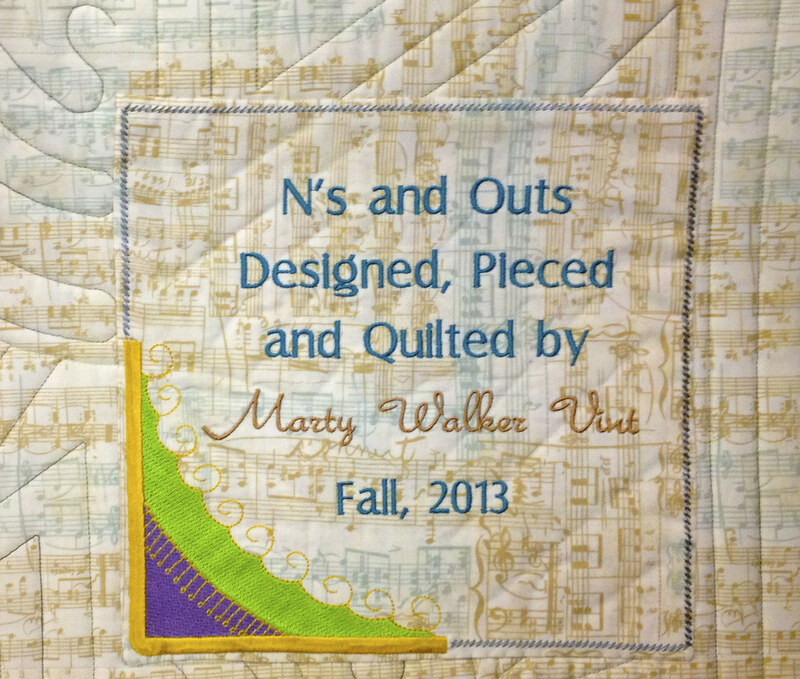 Love of color and whimsy combined with skilled technique is evidenced in the work of traditional award winning quilter Marty Vint, who was born and raised in Baltimore.